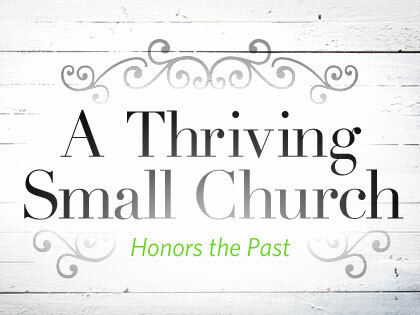 "The small church cannot be viewed as a stepping stone to a large church ministry." Churches are shrinking. Churches are aging. But that’s not the way it has to be. 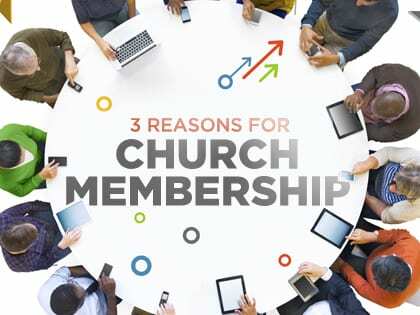 Ed Stetzer: "Membership is often misunderstood, misapplied or not applied at all." 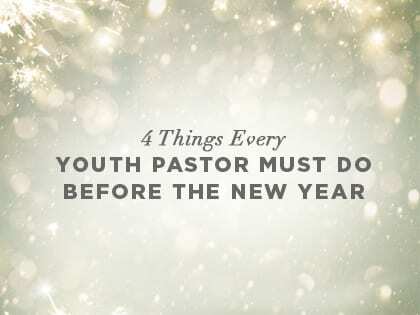 Your church can’t be anything you want it to be, but it can be everything God wants it to be. 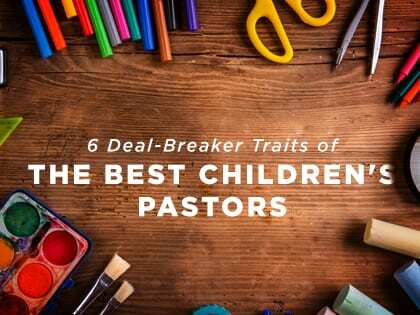 "How do you know you’ve made the right choice in a children’s pastor, director or volunteer leader?" 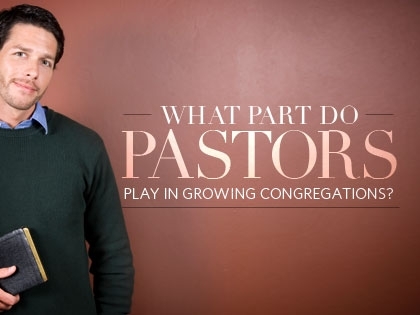 What Part Do Pastors Play in Growing Congregations? 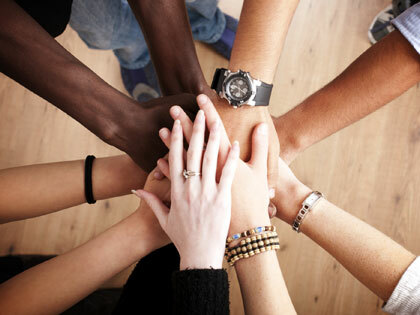 Researchers explore the data from the U.S. Congregational Life Survey. 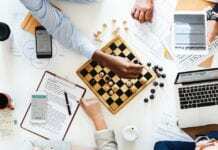 Why not host a giving competition during the slow summer months? 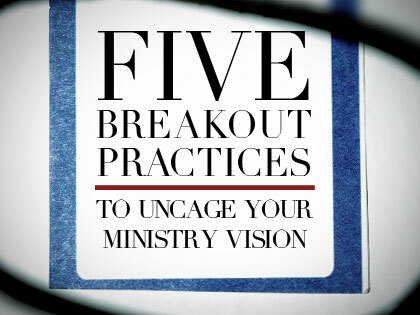 Here's what worked for one church. 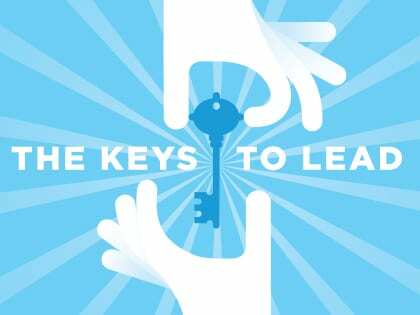 The best method and timing for outreach ... and the one essential ingredient.